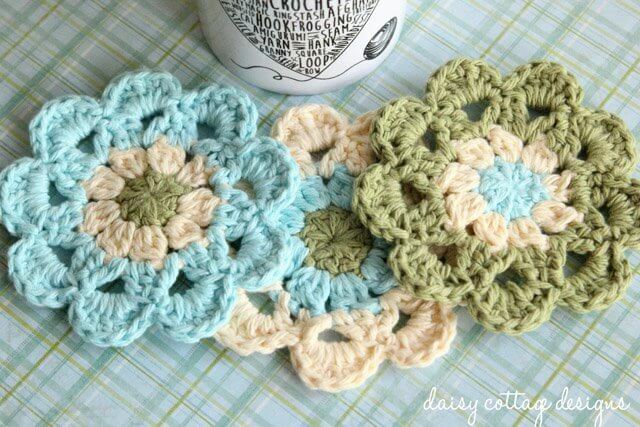 This is not your average set of crochet coasters. When I think of coasters, I don’t think bright and fun. 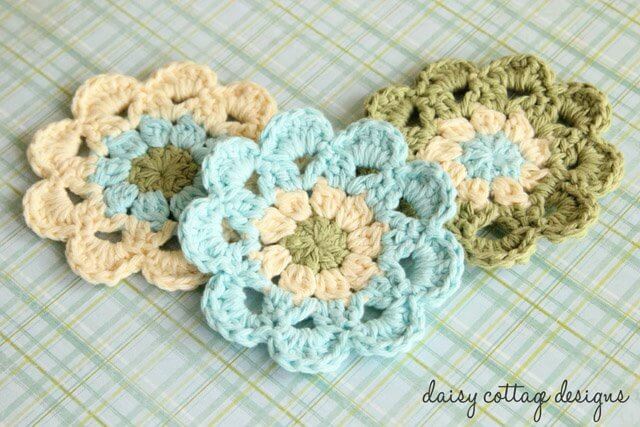 If you’ve followed my blog and seen my crochet patterns for any length of time, you’re well aware with the fact that I love to crochet flowers. I’ve seen a few Japanese flower motifs recently and fell in love. I decided to whip up one of my own, and after a few trial and error attempts, I came up with one that I’m pleased with. I think it would be beautiful to make an entire afghan out of these flowers, but it’s probably more likely that I’ll use them as a stack of coasters on the coffee table. Either way, they’re beautiful and I’m going to enjoy them. This project just uses a small amount of yarn. Have lots of tiny skeins of yarn floating around your craft room? This project is just the one for you. I could probably make 16 rainbow afghans with all the yarn I have floating around my house. I think they’d even make fun blankets for a baby girl. Starting Double Crochet Cluster (SDCC): ch 3, wrap yarn around hook. Insert hook into a dc from the previous round. Pull up a loop; yarn over, pull through 2 loops. There should be 2 loops remaining on your hook. Yarn over, insert hook into the SAME stitch; pull up a loop; yarn over, pull through 2 loops. There should now be 3 loops on your hook. Yarn over, pull through all loops. 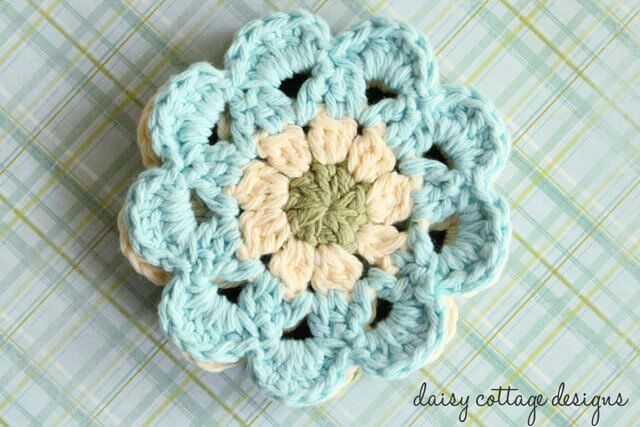 Double Crochet Cluster (DCC): Wrap yarn around hook. Insert hook into a dc from the previous round. Pull up a loop; yarn over, pull through 2 loops. There should be 2 loops remaining on your hook. Yarn over, insert hook into the SAME stitch; pull up a loop; yarn over, pull through 2 loops. There should now be 3 loops on your hook. Yarn over, insert hook into the SAME stitch. Pull up a loop; yarn over, pull through 2 loops. There should now be 4 loops on your hook. Yarn over, pull through all loops. If you’re like me and you think these would make a beautiful afghan, check out this YouTube video. It will demonstrate how you can join your flowers (it’s a join as you go method, so don’ work up 50 flowers and then go watch the video). It’s really simple, and the results would be stunning. If you love the mug shown with my crochet coasters, you can purchase it here. 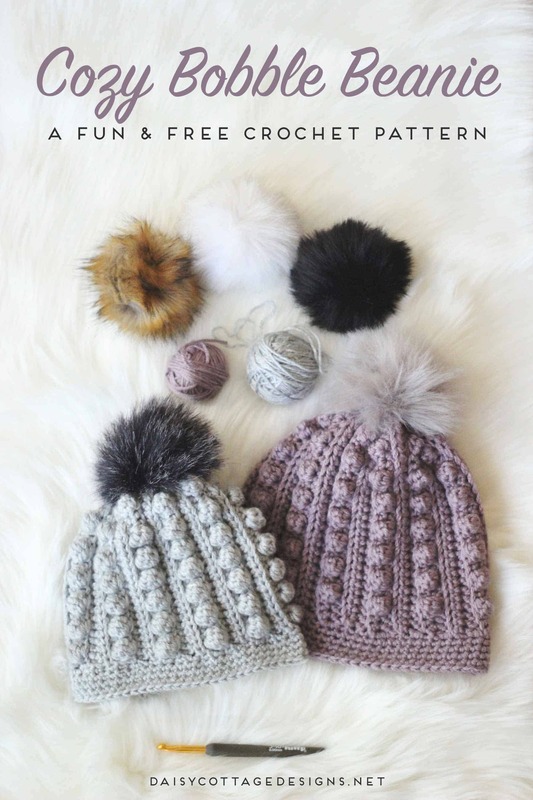 Check out this beautiful new pattern here! Beautiful flowers : ) I can&#39;t wait to try them out! <br />One question: I&#39;m a little confused about your instruction in Round 2 where you state to dc2tog and dc3tog. Does this mean to make 2 dc in the same stitch and 3 dc in the same stitch? Usually I see the &quot;dc2tog&quot; referencing a decrease in patterns, which doesn&#39;t seem to be happening here. Beautiful pattern Lauren. 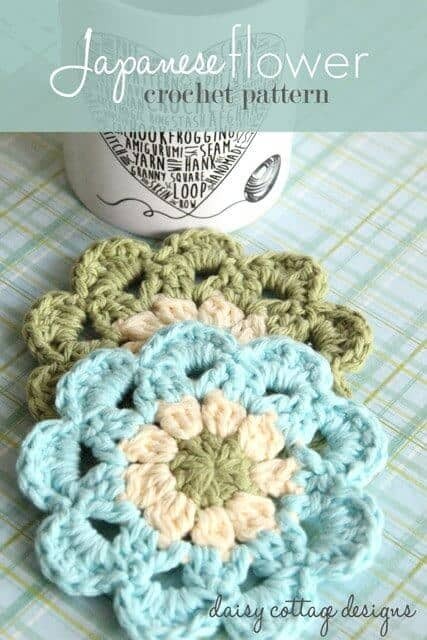 I&#39;m in middle of crocheting coasters and this will be my next coaster pattern to attempt ! Lovely pattern again – thank you so much. Particularly love the pretty colour combination you&#39;ve used. Lauren, have you thought about doing a YouTube video on these for us visual learners? Hi Lauren! 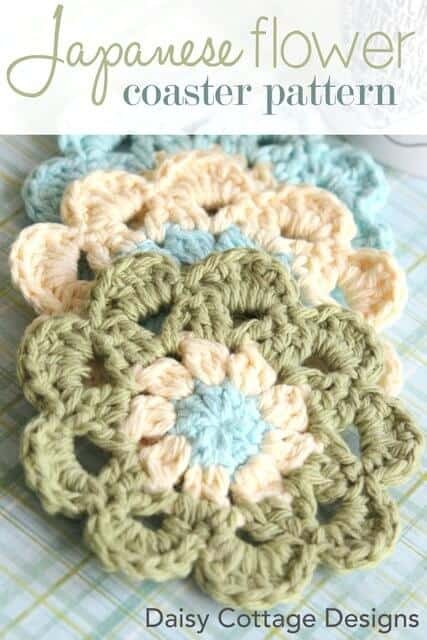 I love this pattern but I agree with Debra, I think a video would be extremely helpful. I&#39;m having a hard time with round 2. I think on round 2 a cluster stitch is maybe what shes talking about. You start a double chain but dont finish it then you do it again twice when u have 4 loops on hook then you pull through. At least thats what I did and it looks the same. These are so cute! I&#39;m having trouble following the instructions though. The cluster stitch (SDCC) starts with a ch 3, right after you just did ch 2, so that&#39;s 5 ch in a row. It doesn&#39;t look right at all when I do it. Where can I get that adorable mug? Lauren, these are beautiful and I can’t wait to get started on them. I hope to actually make a cute kitchen curtain out of them by stitching them together. If it turns out, I will let you know. Thanks for sharing!